Welcome to St. Mary Magdalene Preschool. Our goal is to create a safe and nurturing environment where young children can learn and explore. We believe that a basic understanding of the beauty of God’s creation and of His unending love and forgiveness for all people helps to set young children on a positive path for friendships, behavior, and knowledge of their own self-worth. Weekly activities in the preschool classrooms include arts and crafts, music, movement, alphabet and number activities, science and sensory activities, dramatic play, block play, writing activities, and manipulative toys such as puzzles and peg boards. In both the 3 and 4 year old programs, there is significant emphasis placed on social skills and language skills. The Preschool program at StMM follows the curriculum guidelines developed by the Diocese of Raleigh. 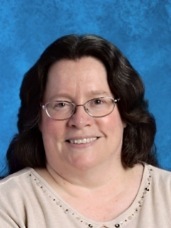 Classroom teachers use the teaching methods and activities that they have found to be most effective with their age group as they address each of the curriculum standards set forth by the diocese. 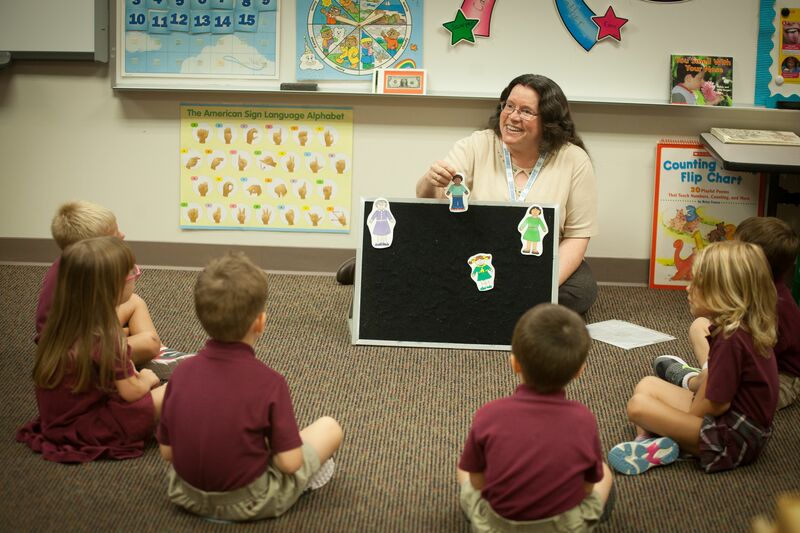 The Diocesan Curriculum for Early Childhood Programs includes activities and skills for each developmental area in which children learn and grow. These areas include spiritual, social, emotional, cognitive, language and physical motor skills. An overview of the Diocesan curriculum guidelines for Early Childhood programs is available on the Raleigh Diocese website.